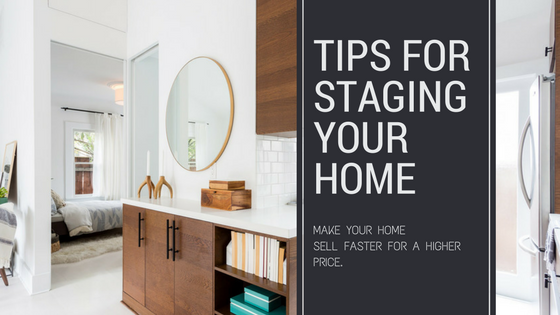 Tips for Staging Your Home! Replace dark curtains with lighter colors. Group smaller, like kind art together. Remove or tuck all cords and wires. Store magazines in bin for more organized look. add rugs with character in empty walk-ways. add a nice coffee table book or plant & remove clutter. Remove table leaves in table to enlarge area. Properly set the dinner table or add center piece. Hang light colored, floor ceiling curtains. Open blinds to let in natural light. Use 100 watt light bulbs for more light. Use plants to add life and color. 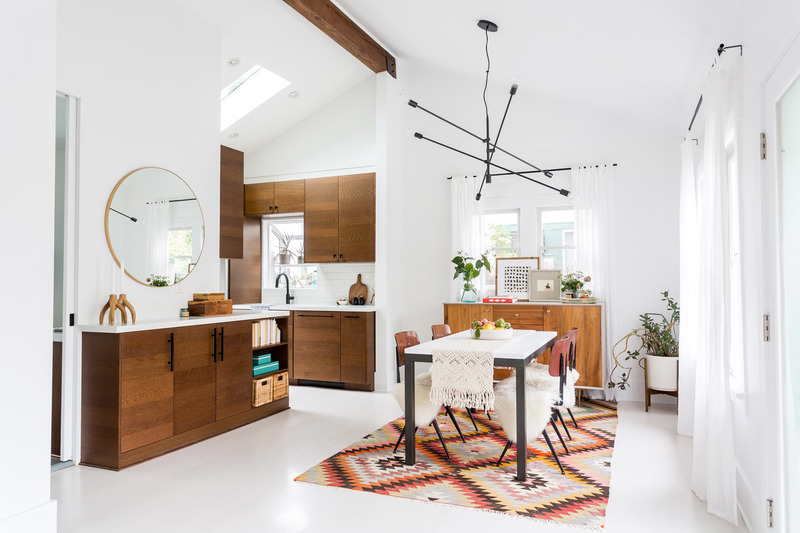 Add mirrors for more light and to open up the space. Consider leaving one wall bare. Wall art should be hung at eye level. Remove most items on counter. Add a bowl of fruit or plant to add color. Stain or paint dated cabinets. Replace old knobs and hardware. Remove all magnets & items from refrigerator. 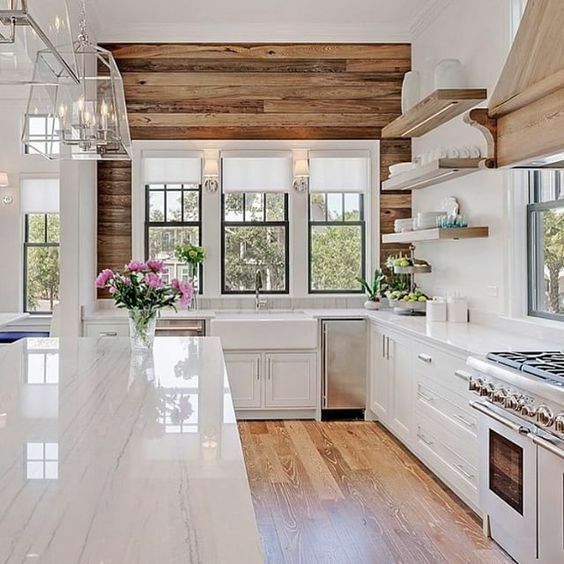 Add new backsplash to add personality. Buy a new faucet if old or out-dated. Remove TV or any other entertainment items unless mounted. Use fresh textured linens on bed. 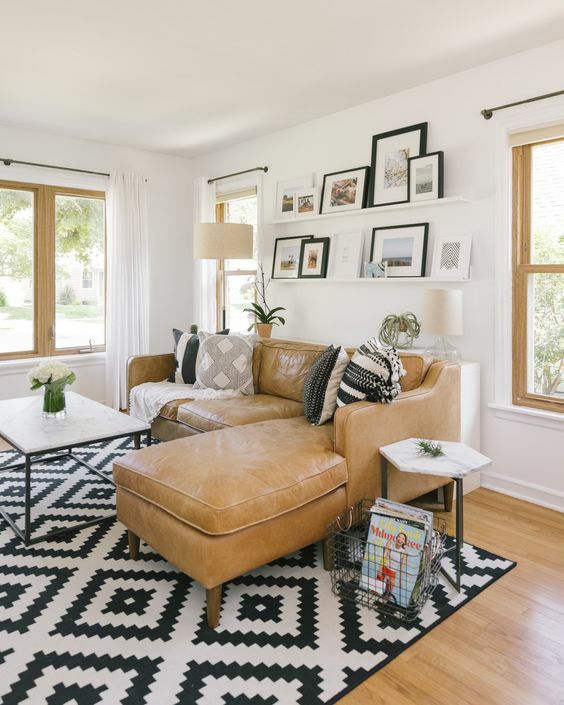 Add new pillows and throw pillows. Bed should not be pushed into a corner. Organize bookshelves and built-ins, remove clutter. Pack away 50% of closet & hangup hats. Hang clothes in groups and face in the same direction. Use all the same hangers in closet. 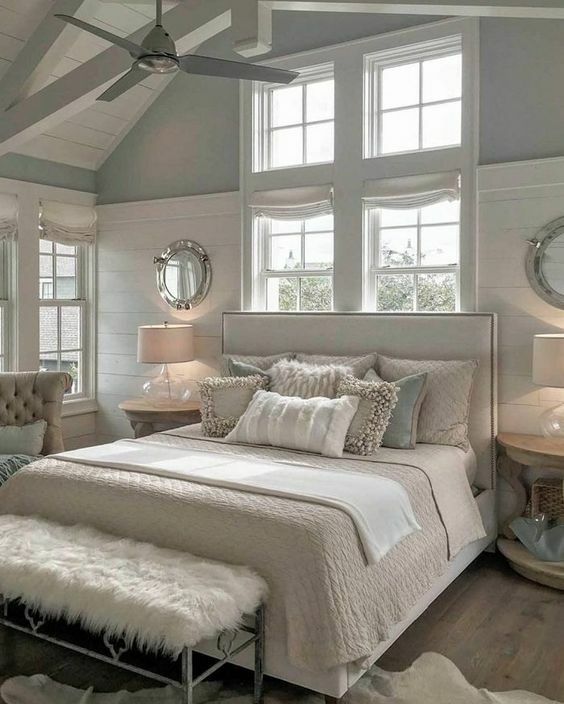 Transform “Themed Rooms” into neutral rooms to make it more appealing to the mass. Clean up and pack away toys. Put away toothbrushes and all toiletry items. Add a plant for color. Replace old hardware and shower curtain. Apply new caulking around bathroom. Roll small towels & place in basket. 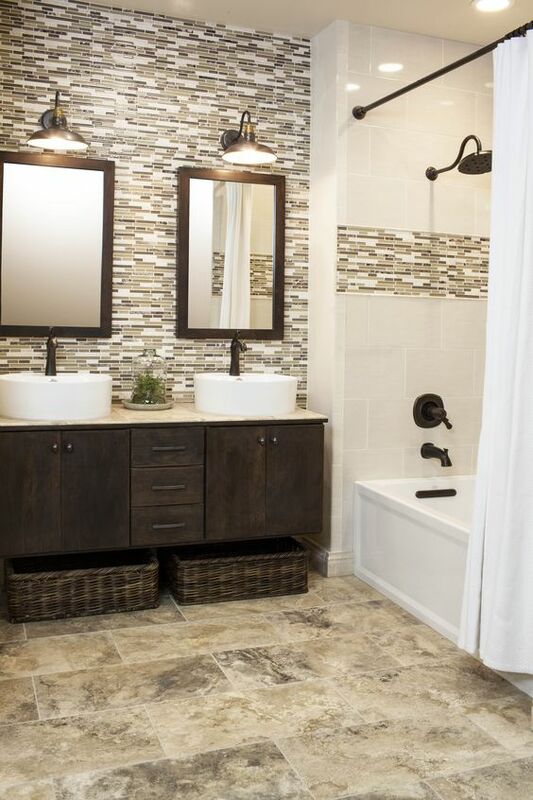 Clean around and behind toilet and bathtub. Always keep the toilet seat down. Fix any squeaky cabinets & doors. Clean and paint front door. Add new, attractive house numbers. Pack away any shoes or coats by front door. 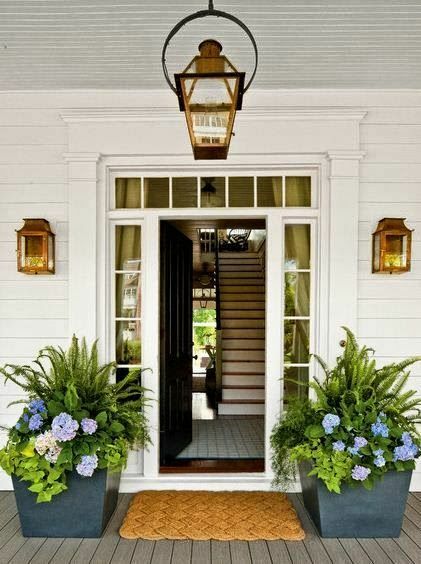 Add a new welcome mat to entryway. All doors should open and close easily. Dont hide belongings in closets and corners. All windows should open and close easily.